"Coasters HD is a really cool idea. They ride coasters with cameras, we experience them from our couches." 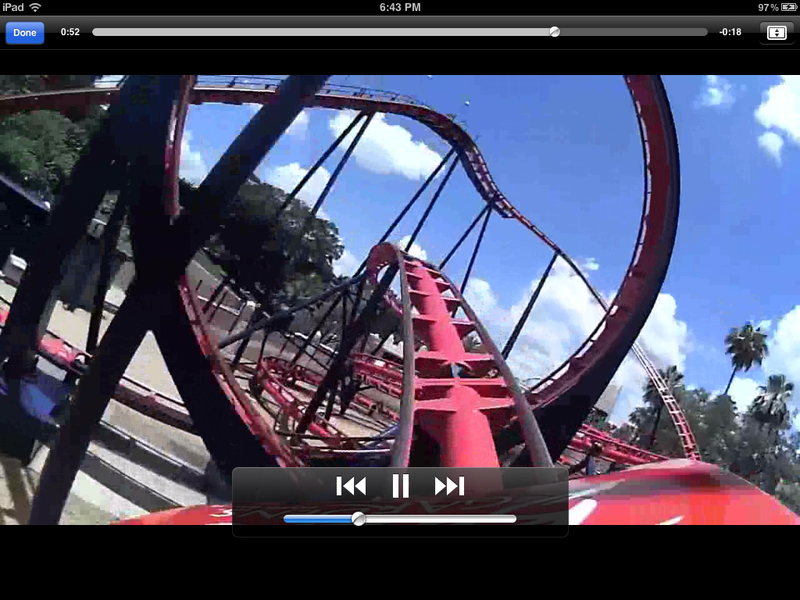 The idea of Coasters HD struck me as quite ingenious when it was first submitted to me for review. 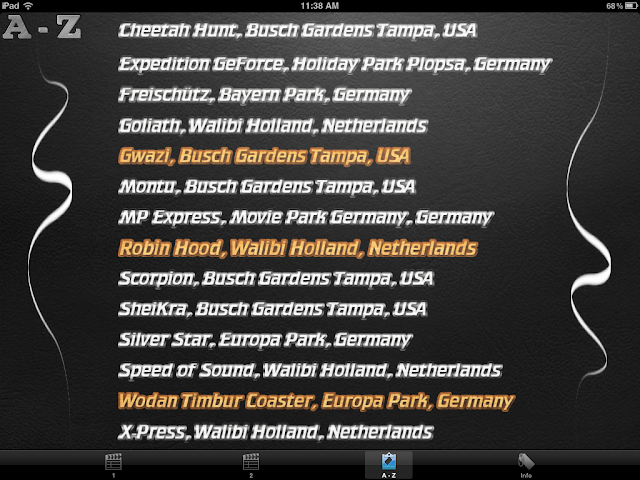 It's an app that contains videos from the perspective of people riding various American and European roller coasters. 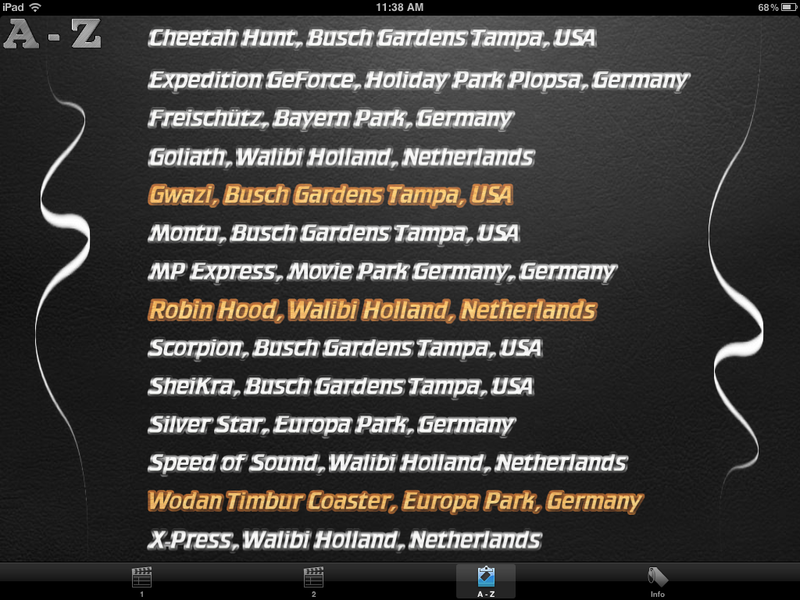 The app developers, based in Germany, ride the coasters themselves and regularly add new coasters in updates. 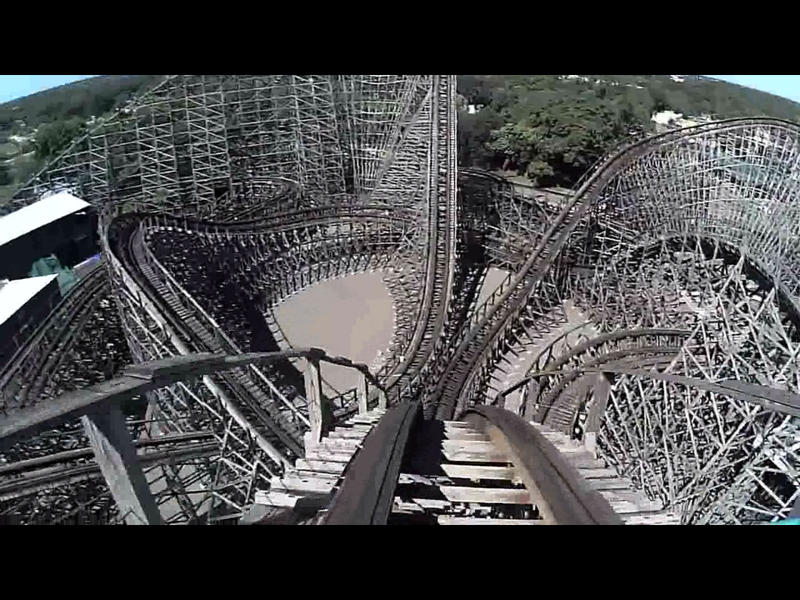 You can experience the visuals of roller coasters very vividly through this app. 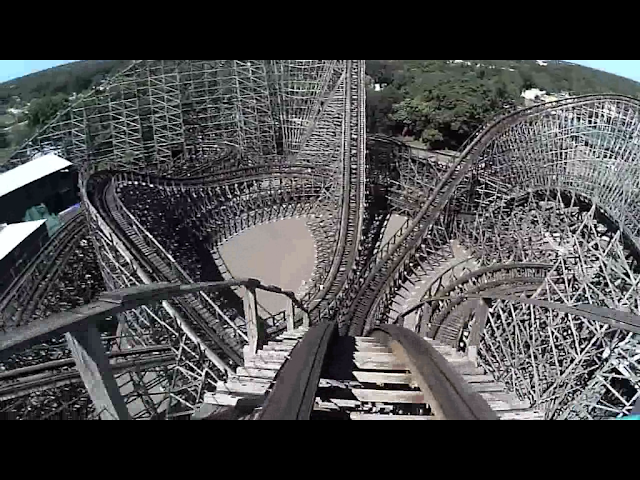 Some coasters have a front car view as well as a back car. The videos are actually framed well. The camera directly looks forward and there is no wobbliness or shake. However, there is the mild bobbing around like your head wobbles when the ride shakes you around. The videos are recorded using a helmet camera. Two or three days after I downloaded the app, there was an update with two more rides added. Another update showed up a few minutes ago (at the time of writing) This is really cool. The developers are actually dedicated to their app. The best part, the developers travel across countries and shoot the videos themselves. All videos in the app are 720p. On all devices, this looks really incredible. There could be 1080p, but that would cause a few inconveniences. More on this later. Moreover, if you have an Apple TV, you can stream the videos to an HDTV; even better. 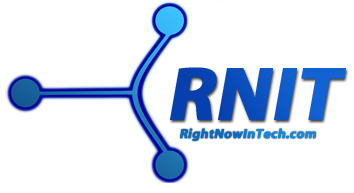 The videos are of very high quality so you can very easily get the best possible experience of the roller coaster without actually being there. The best part of the app is that you don’t need to have a really fast connection in order to watch the videos. The videos are downloaded with the app itself. Local access to videos comes with a little flip-side. The app weighs more than 800 MB at the moment because all the videos are included in the files. That is nearly the size of a high-end iOS game and stands on the ‘too large’ end of the app size spectrum. With more coasters added so frequently, it will only get bigger. Downloading and updating of the app requires setting it to download overnight. Not everyone will find this a minus point. 720p is good enough. But 1080p looks mind-blowing on an HDTV. However, if there was 1080p, the app would be an even bigger download. Frankly speaking, the developers have made some wrong choices with the fonts used in the app. The entire interface is not very remarkable either. These things don't matter much as long as the videos look good, but it gives the app as a whole a bad feel. Instead of having an interface with various sections accessible from the bottom of the screen, a swipe-able main menu would have been better; it's quite cluttered right now.